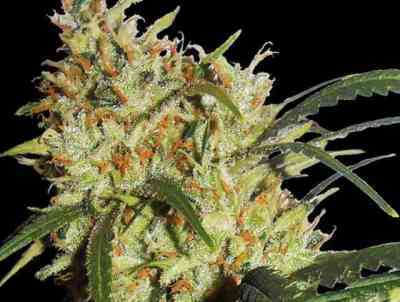 The popular Cheese strain (Indica/Sativa hybrid) has its early cultivation roots in the UK and is especially well known for its overwhelming cheesy / musky aroma and its heavy body stone accompanied with a pleasant, euphoric effect, a very strong taste and smoke with skunky undertones. 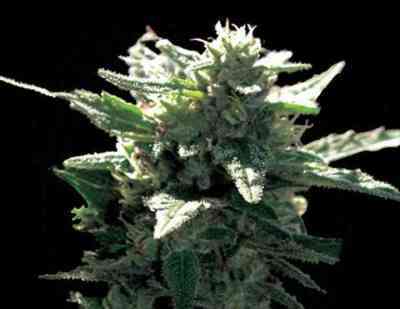 Cheese is a very bushy plant with rock-hard buds and tight calyx formation. 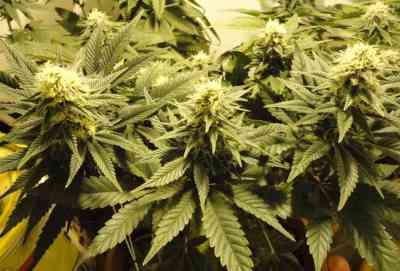 When growing this strain, indoors or outdoors, it is best to give them plenty of space to develop. For medicinal purposes Cheese is an extremely effective pain reliever and works wonders when it comes to anxiety control.